Well hello to you my reader chums! I've never tried perfume oils before so when Kathleen got in touch to let me try some of theirs, I couldn't wait. 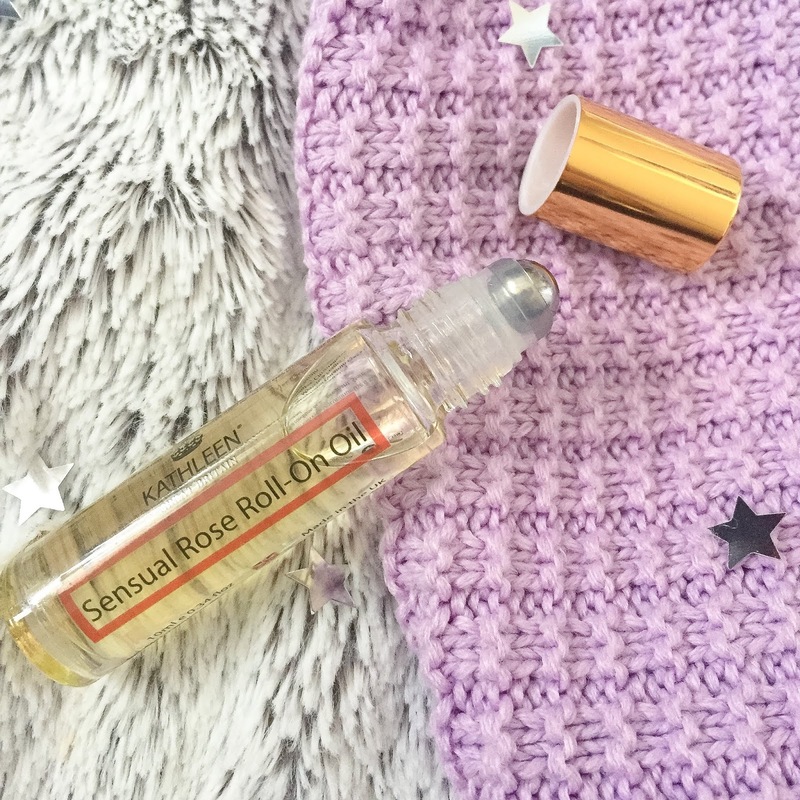 I chose the 'Sensual Rose' because I love roses and wanted to see what it would be like. The oil is designed as a subtle way to wear a scent, and top it up as you go. I particularly love the packaging of this product. It's only a 10ml glass bottle with a screw-able top, and is the perfect size for travel. As I travel a lot, it comes in handy to pop in my suitcase, or liquids bag on the plane and handbag on the go. The rollerball is made of silver metal, and means when applied to the skin, it has that extra cooling factor. 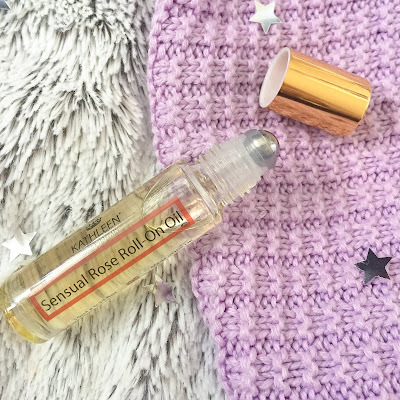 The 'Sensual Rose' scent is what the name says, rose. The perfume is a subtle musky rose scent with an added freshness to it. As the scent doesn't linger as such, it makes for more of an everyday wear, that's easy to top up whenever you please considering the small bottle. I think my favourite thing about the oil is the texture on the skin. As you apply it, especially on wet skin, it's incredibly soft and soothing, that you can even give yourself a little arm massage. Although it does dry pretty quickly, once it's set into the skin, it feels really smooth like you've rubbed in an intense moisturiser. 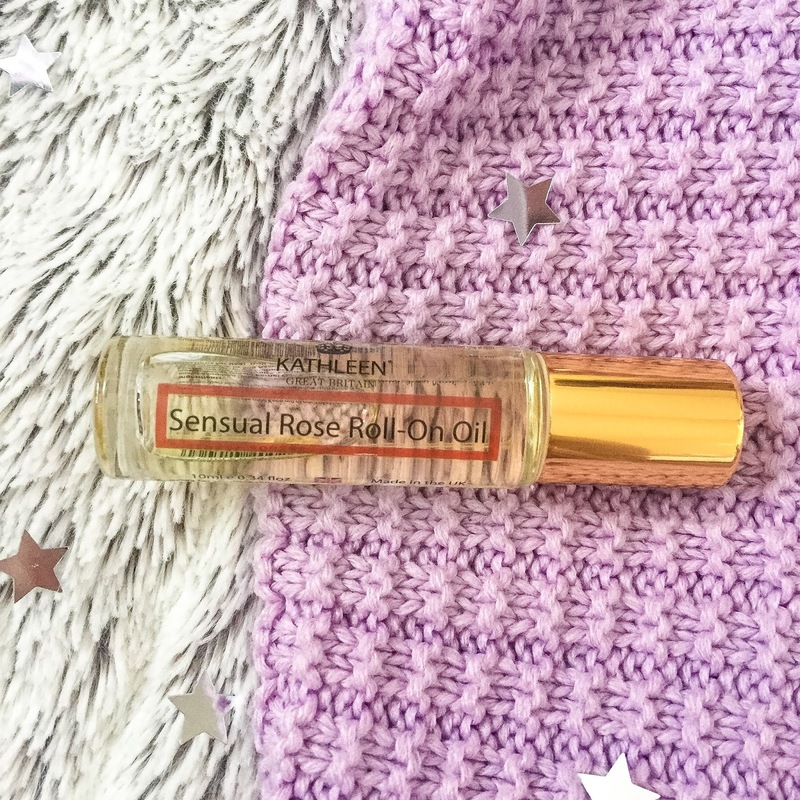 Kathleen has a whole range of natural products including perfume oils, massage oils, cleansers, shower gels, serums, mists and much more. I love how the entire range is made from natural and organic ingredients, as I know I'm not putting anything artificial on the skin. The whole story and concept behind the range is inspiring, and exactly the kind of thing I personally like to hear about skincare, as you have the comfort of knowing it comes from a good source. Considering this was my first time trying perfume oils, I was intrigued by the whole concept. I really liked this product - it provides a perfect subtle scent, is easy to travel with and has a lovely soothing effect. I think it also can help you freshen up throughout the day if you just pop it in your handbag and apply as you go. 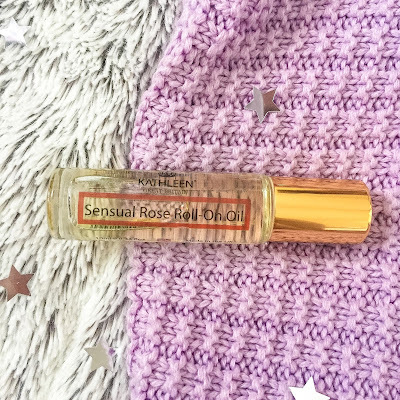 If you're looking for a subtle perfume on the go, this is for you. For more information about their perfume oils range and if you'd like to buy your own, check out their website. I hope you enjoyed this review. 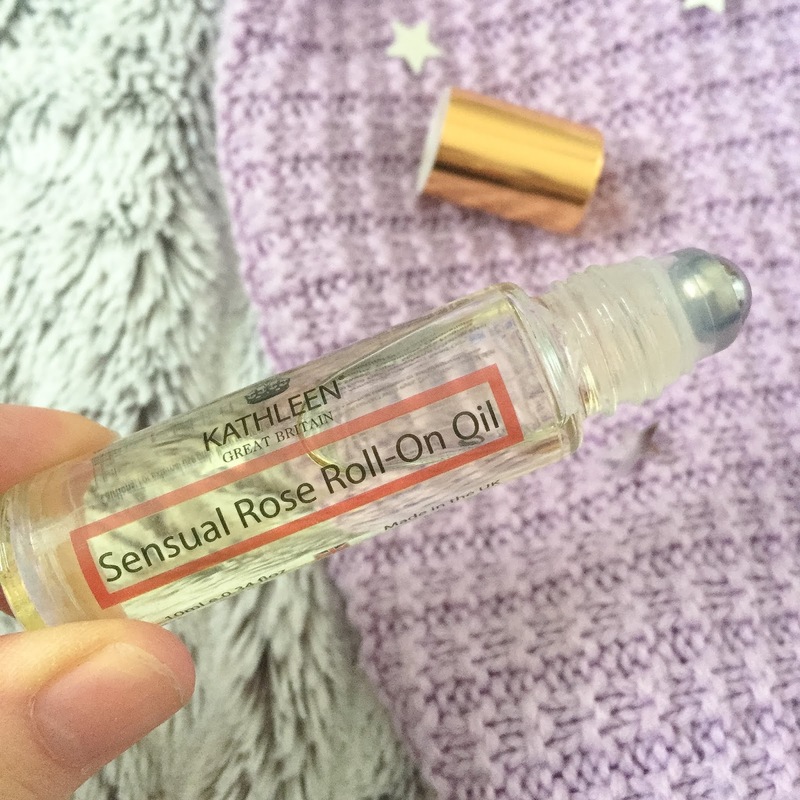 Have you tried perfume oils? This sounds so nice. I love roll on perfumes, they are so convenient to have in your bag or to travel with!